With all of the cool control possibilities that the Nintendo Wii has opened us up to, it’s no wonder that someone has started to explore the possibilities with Nintendo’s other darling, the DS portable gaming system. 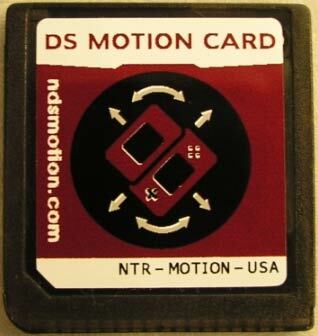 The DS Motion Card plugs into the DS or DS Lite card slot and features a three-axis accelerometer and a one-axis gyroscope to send a player’s movements to the DS. At this point, there isn’t a way to use the card with off-the-shelf games, so you’ll need to mod your DS to play homebrew titles. 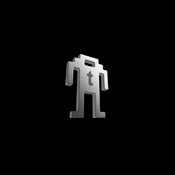 There are a couple of game demos available for download on the DS Motion website to get you started. The card is just $25 bucks, so if you’re into the DS homebrew scene, you might want to pick one up just to play with it.